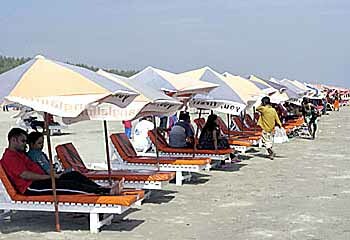 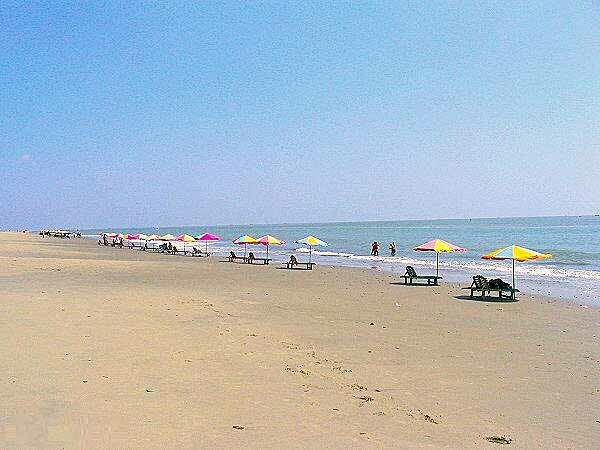 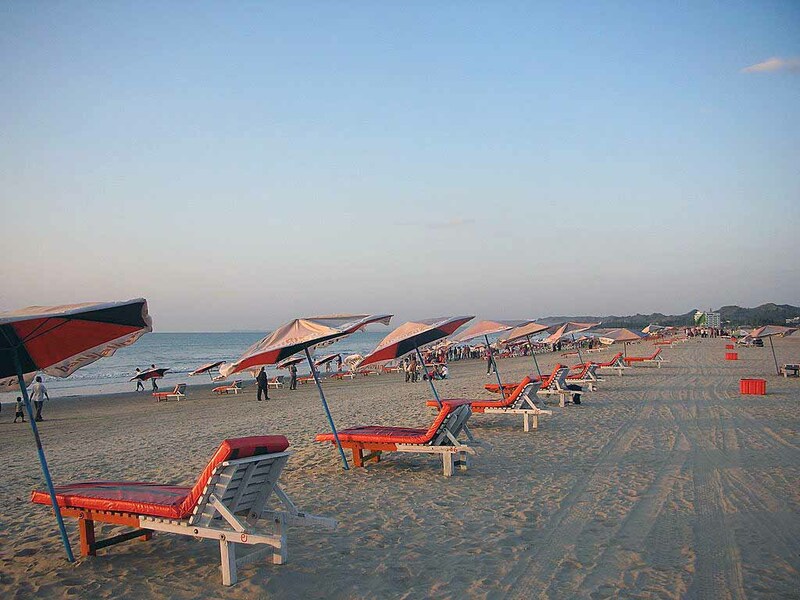 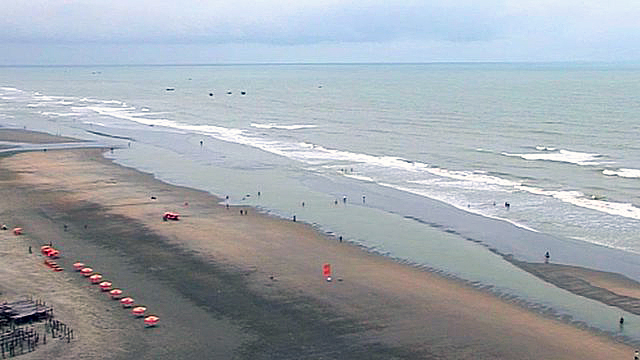 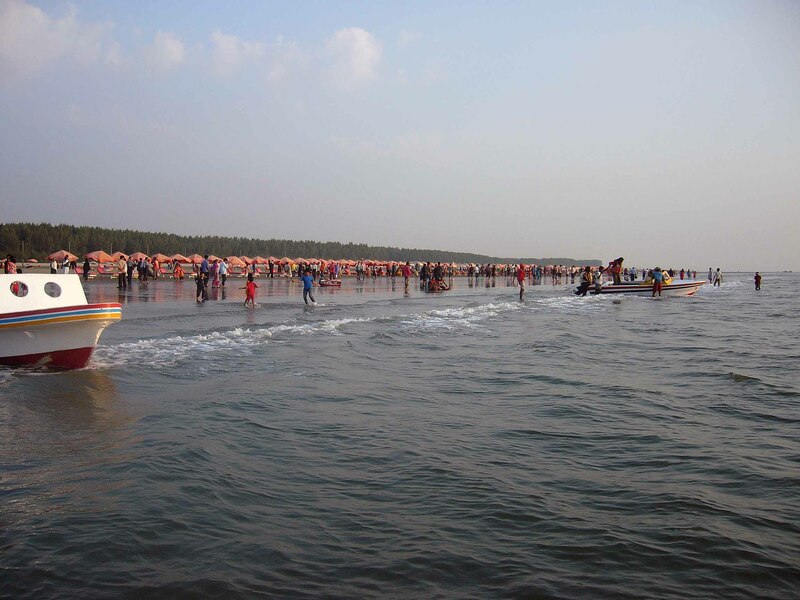 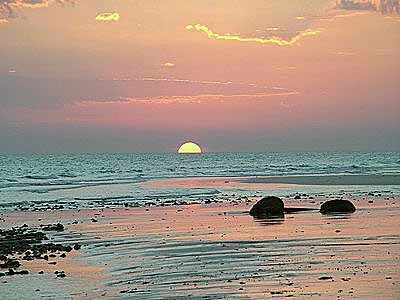 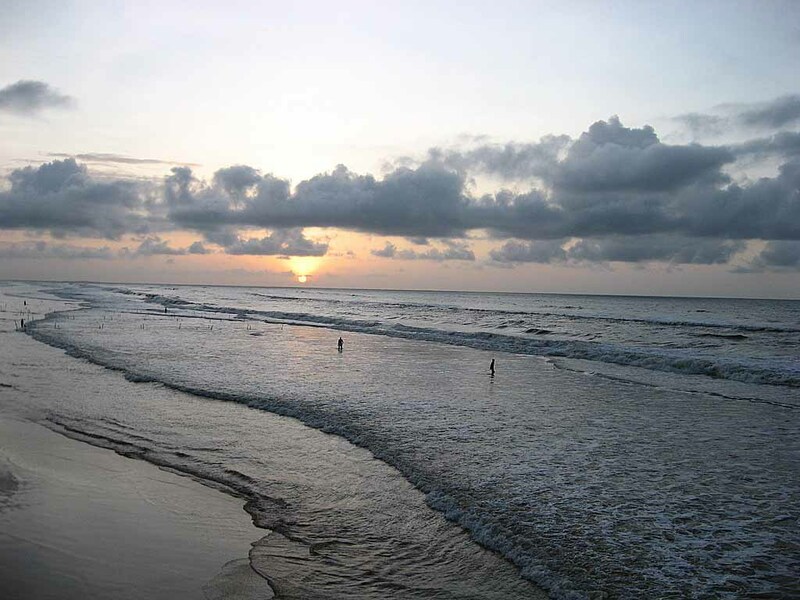 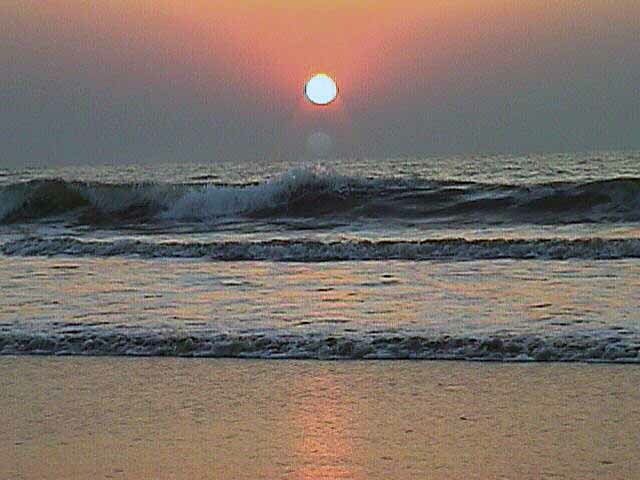 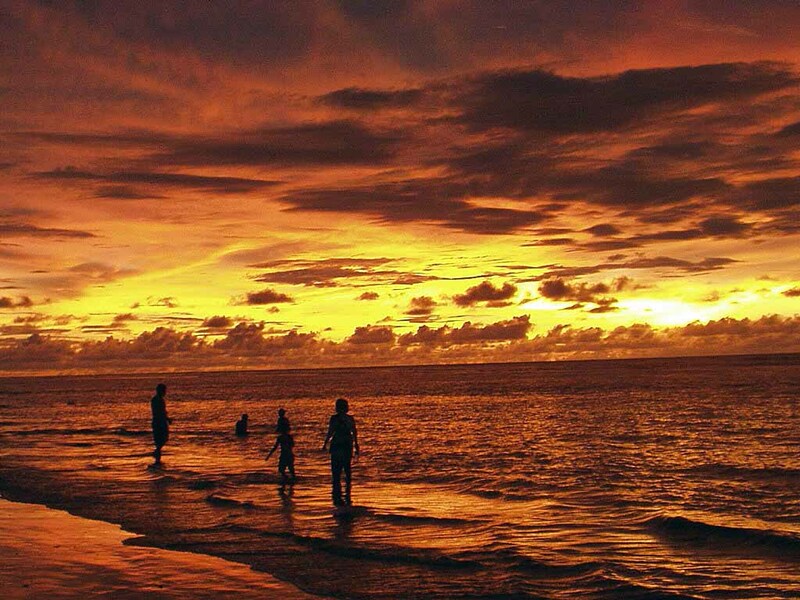 Cox's Bazar is city of Bangladesh (Chittagong). 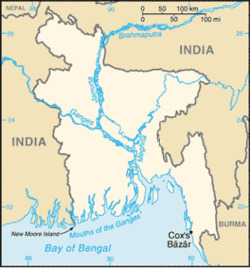 The population of Cox's Bazar: 253,788 people. 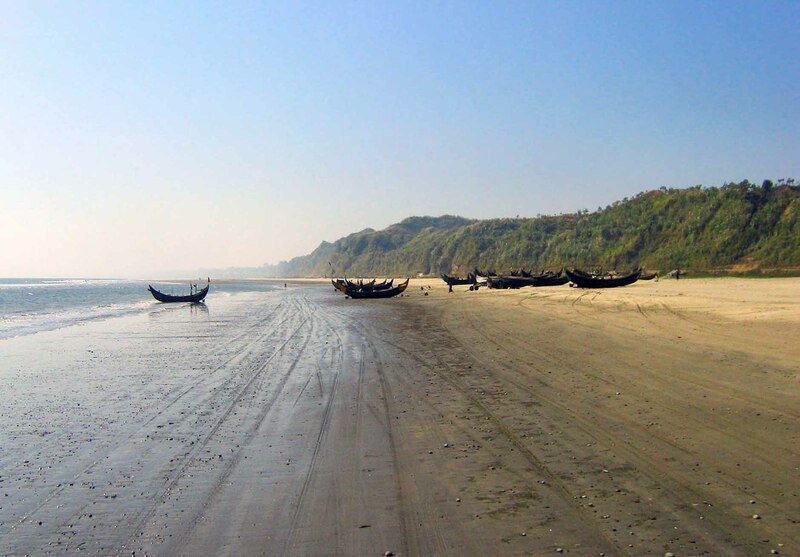 Geographic coordinates of Cox's Bazar: 21.45324 x 91.97977.